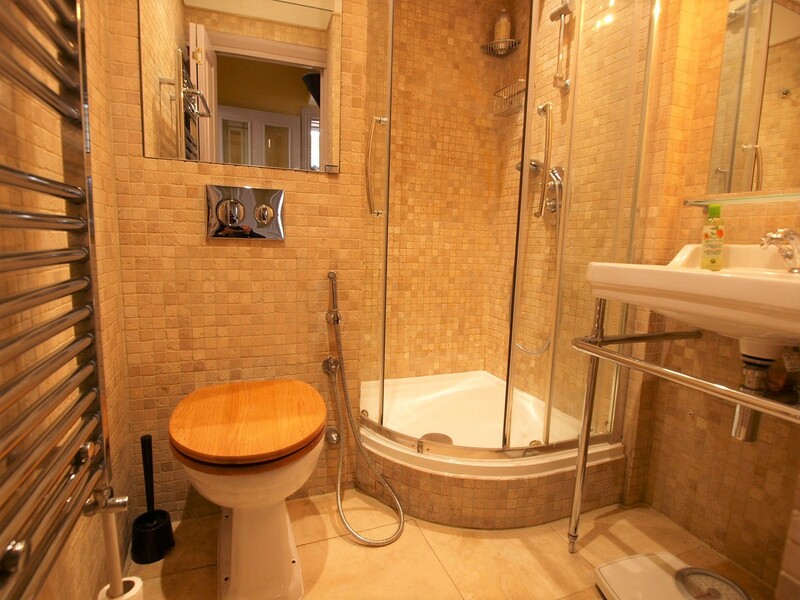 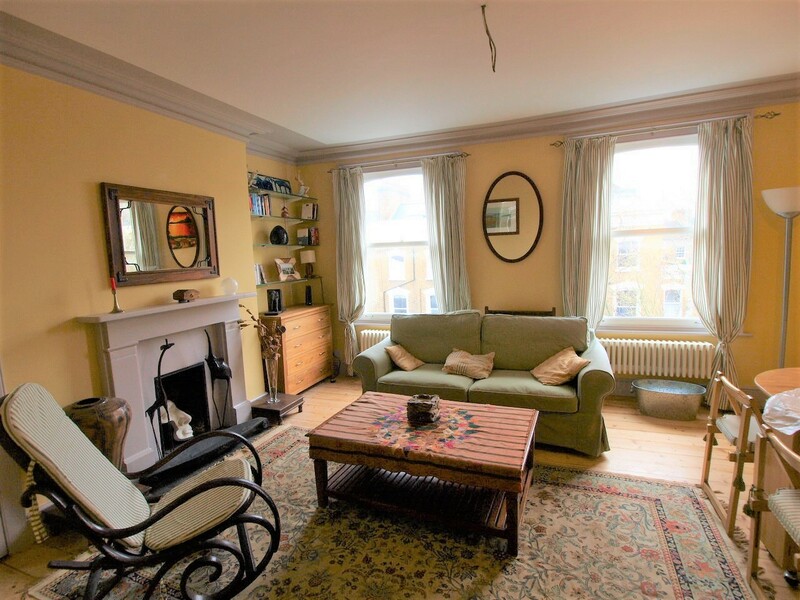 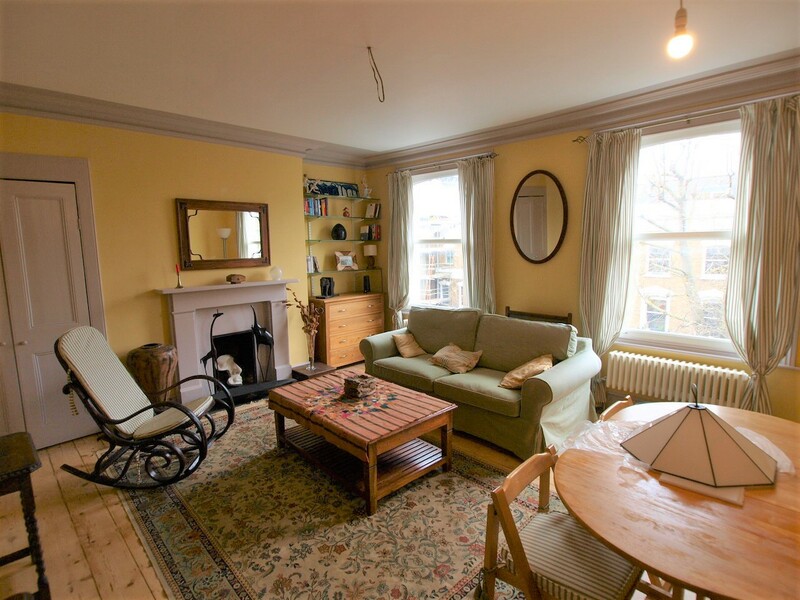 **INCLUSIVE OF WATER & COUNCIL TAX** This stunning self-contained studio flat is based on the 2nd floor of a well maintained conversion in heart of Newington Green and has easy access to Highbury & Upper Street. 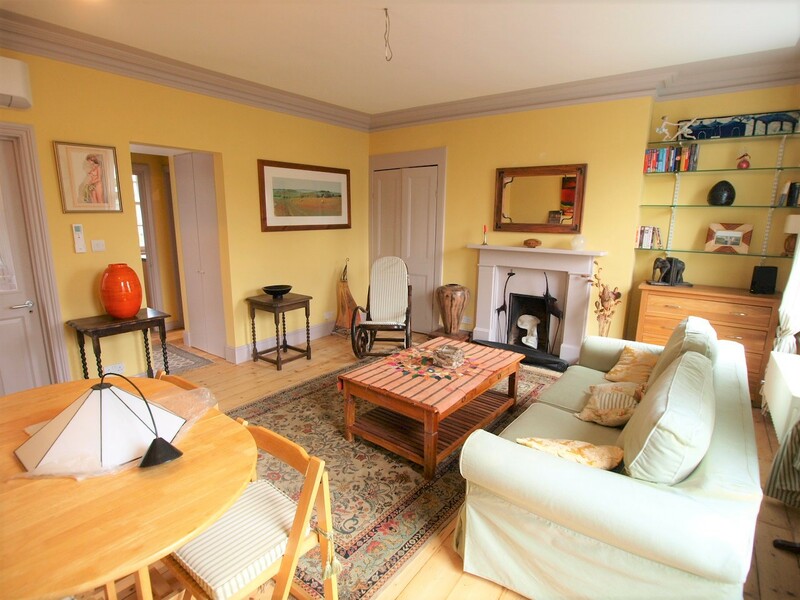 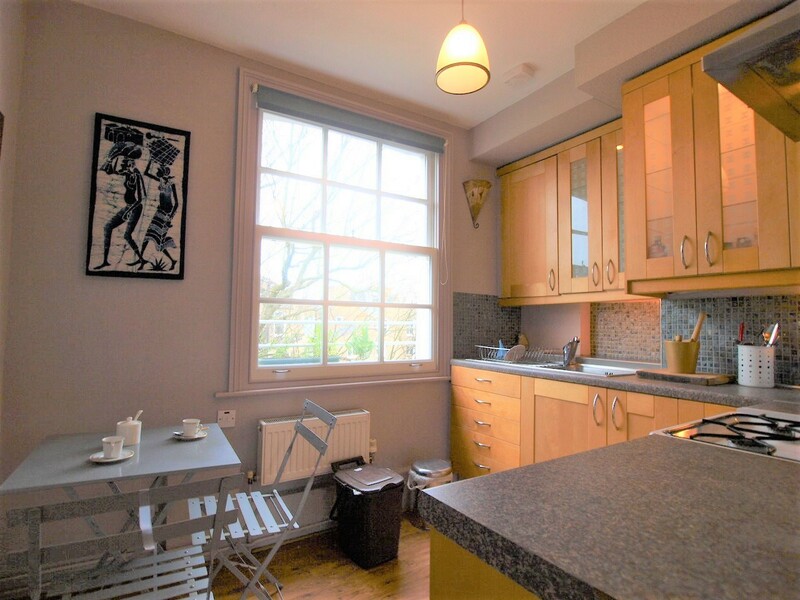 The property has just been tastefully redecorated throughout and offers a very large and bright studio room with ample space, modern shower room and a modern separate kitchen diner. 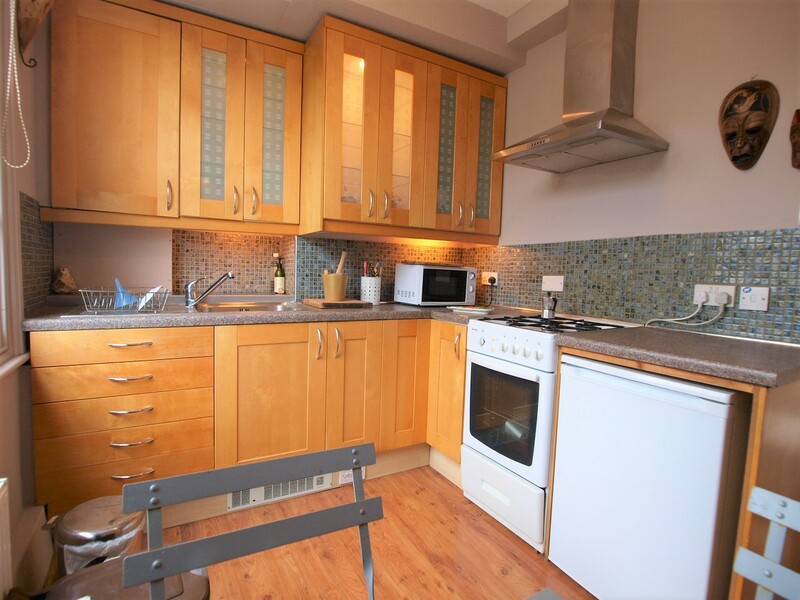 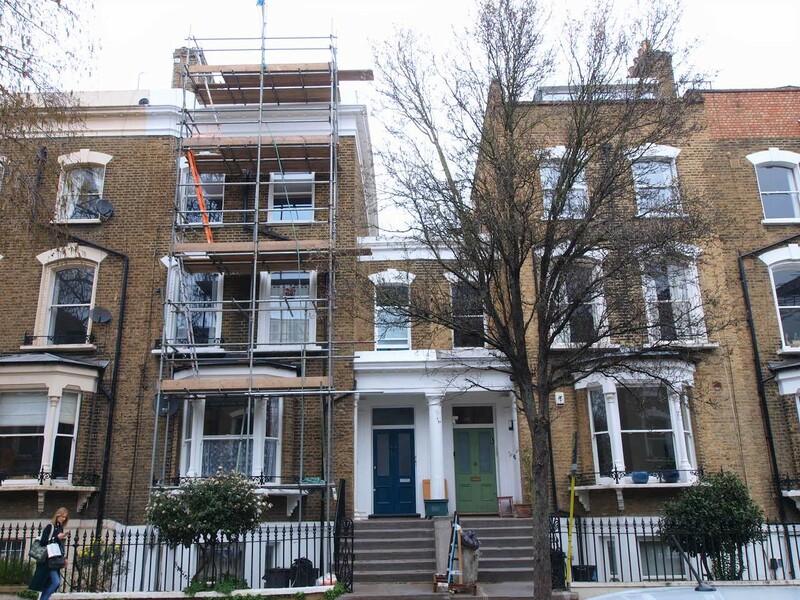 The property also allows shared use between 2 flats a roof terrace and the added benefit of having a new air conditioning system as well as a gas central heating.